Takuya Tainaka was born in Japan, began playing the piano in the Yamaha Music School at the age of 3, completed the junior special course, its advanced course, and the Yamaha master class. 3rd prize in the Massarosa International Piano Competition (2015), Special prize in the Radziwill International Piano Competition (2016), and others. He was a recipient of the Yamaha Music Foundation Scholarship (2009-12). 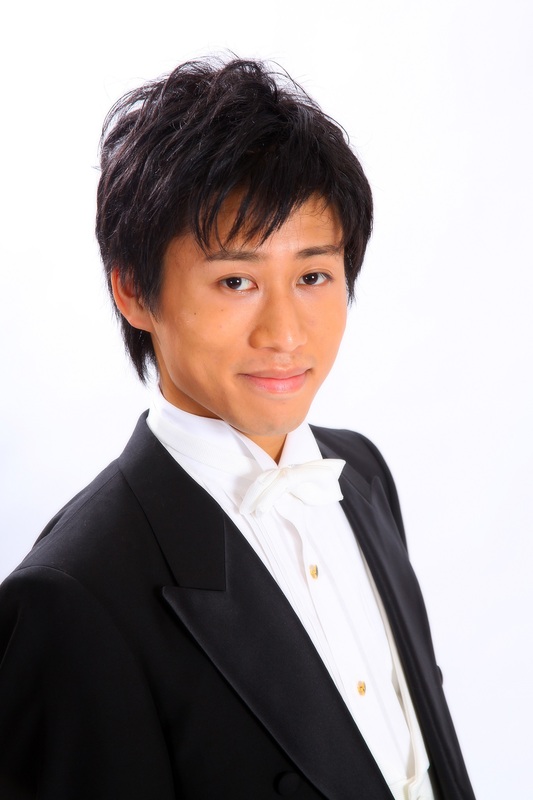 Takuya Tainaka has given recitals and performed as a soloist with orchestras in Japan, Europe, and South America. He has studied with Yoko Hori, Mari Takeda, Claudio Soares, Kei Itoh and Katarzyna Popowa-Zydron. He graduated from Tokyo University of the Arts, its graduate school, and completed the master degree of the Feliks Nowowiejski Academy of Music in Bydgoszcz in Poland. Copyright © Takuya Tainaka Official Website, All rights reserved.